After receiving a xenophobic message on social media, actor and former White House staffer Kal Penn has started a crowdfunding campaign to help Syrian refugees. The campaign has blown past its initial $2,500 target, which has now been upped to $500,000. The ‘Donating to Syrian Refugees in the Name of the Dude Who Said I Don’t Belong in America’ campaign has garnered huge online support since being launched in the immediate aftermath of President Donald Trump’s indefinite ban on Syrian refugees from entering the United States. 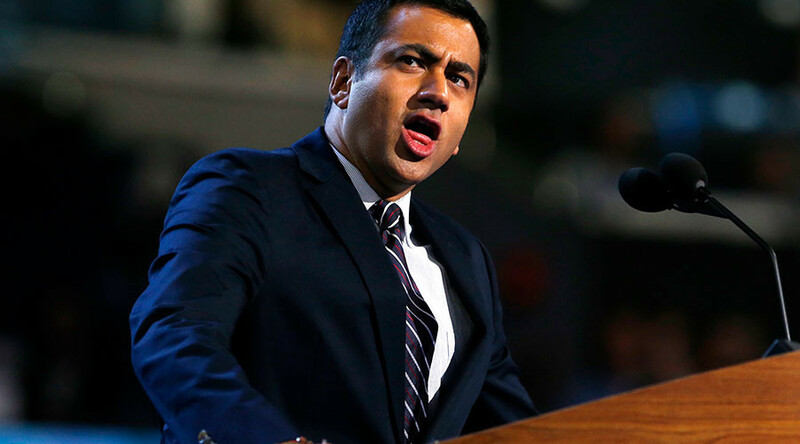 Penn, who was born in New Jersey to Indian parents, previously served as an associate director in the White House Office of Public Engagement under the Obama administration. “We are better than the hateful people who tell us we don’t belong in our own country, that America can’t be a beacon of freedom and hope for refugees from around the world,” Penn writes in the crowdfunding campaign’s description. “We will turn their bigotry, along with the President’s, into love,” he vowed. Penn is famous for his roles in the Harold & Kumar film series, as well as his most recent appearance as White House Press Secretary in the show Designated Survivor, a role which has afforded him a unique opportunity to poke fun at the current administration. At least when I lie, my president is fake.